In the early hours of Tuesday morning, I received a weird email. Completely out the blue, the email was from Remedy containing an unexpected press code for Quantum Break on the XBOX One. I had known that Microsoft were arranging press codes for media outlets that applied for them, but I never requested one. So the arrival came as a weird and wonderful surprise and one that I'm really grateful of. I haven't talked about playing the game prior to this point, especially on social media. I know a lot of fans have been feeling kind of weird about selfies being posted online of reviewers sitting in front of the opening menu or mid-way through a cutscene. It's sometimes not the best feeling and even the most well-meaning photo posted out of excitement can dent the excitement of a game if you see that everywhere. So I wanted to do my best to avoid that for the site. Another reason why I didn't want to do a review is because I know that a lot of fans are trying to avoid spoilers and I wanted to write an article that would be very approachable to that group. Personally I've been trying to avoid spoilers myself, so I know how important it is for people to go into the experience completely unaware about upcoming events. I completed my first playthrough this afternoon, but I had to work pretty hard to make sure I didn't accidentally hit a spoiler online. So instead, I wanted this article to address questions the community has had about the game and clarify its nature, while at the same time not going into the actual events of the game. Quantum Break is an upcoming game developed by Remedy Entertainment and published by Microsoft Studios. You play as Jack Joyce (portrayed by Shawn Ashmore) who develops time powers (along with Paul Serene, the game's antagonist) as a result of a failed science experiment at Riverport University; an incident which causes sudden and threatening fractures in time itself. 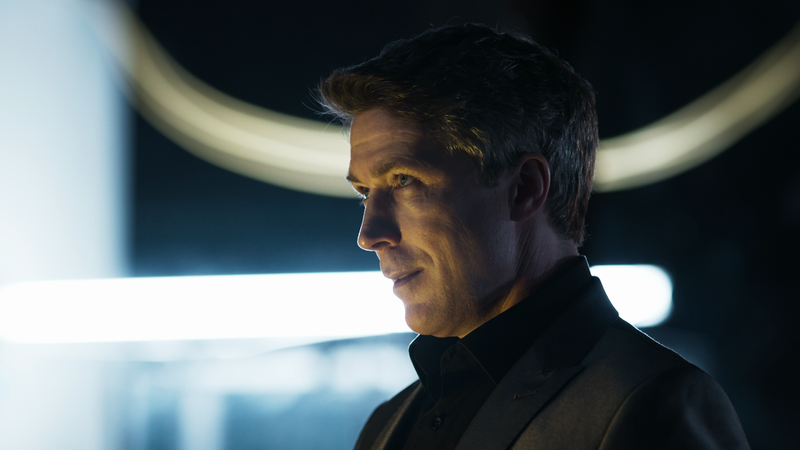 The game is divided into gameplay ("acts") and a live action show ("episodes") with a transition referred to as "Junction Moments" where you control Serene (played by Aidan Gillen) and choose which future comes to pass. The game will be out on 5th April 2016 for XBOX One and Windows 10. Does the Show Break the Action? When the live action element was announced, there was a lot of speculation about if it would work. 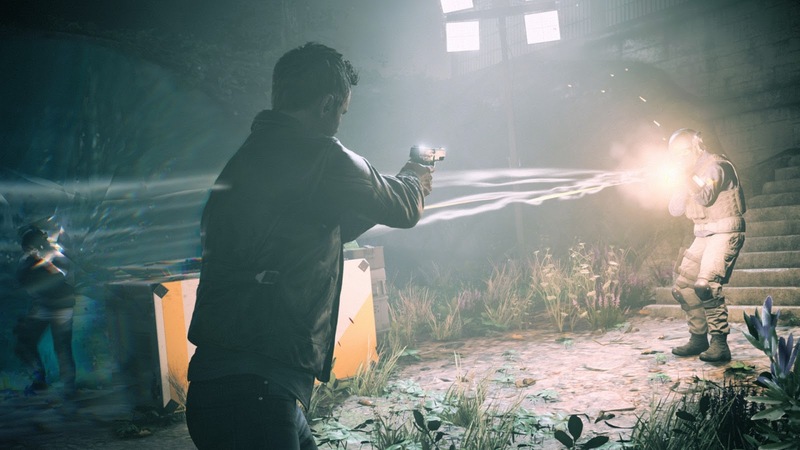 With Alan Wake, Remedy blended gameplay with written narrative, essentially novel fragments. The manuscript pages that Wake finds are narrated by himself, which helps to continue the pacing of the game. 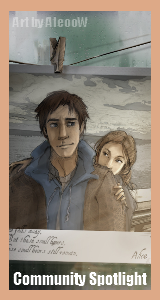 While the player may have paused the game to read a page, it didn't feel like a departure from the narrative. The same can be said about Quantum Break's live action show. It doesn't feel like you're leaving the game because the adventure is still continuing. 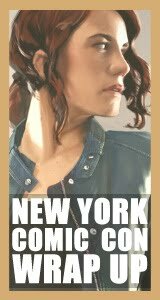 There's five playable acts in the game, and four twenty-two minute live action episodes. Splitting up the two are junction points as a way of transitioning into the two mediums. It's not quite like playing a level of the game and then watching an episode, that kind of implies that the level just... well, ends abruptly. In actuality, each level is like a story arc of its own, so by the time you put down your controller, it feels like a natural break. When I was checking out the experience though, it never felt like a huge shift, it felt like a natural continuation. 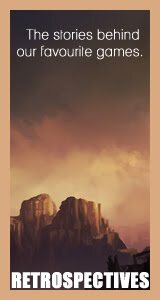 Sure it's different mediums but the atmosphere, the sense of pacing and importance of the story never really fluctuated. It feels like the same adventure! This is a tricky one to address because so many fans have different perspectives of spoilers, so I'll definitely try to describe it in the least-spoilery way. 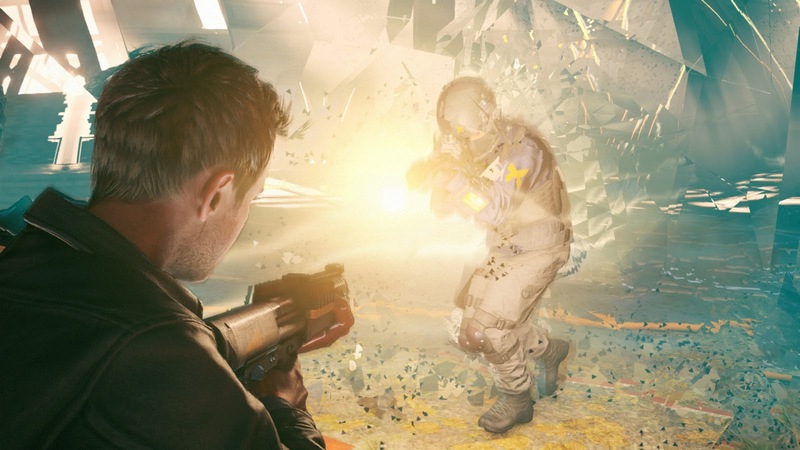 If you're into collectibles or learning more about the world you're exploring in a game, Quantum Break is certainly targeted at your style of playing. That's not to say that the experience won't be enjoyable if you miss a few collectibles or if that's not your thing, but if you want to learn more about Riverport, there's plenty of opportunities to do so. There's a variety of optional content types, such as text, signs, images etc. If you think you can get some more information from a poster or a sign or a laptop you usually can! If you're playing the game, I would recommend keeping an eye out for the content, even if you usually don't. Everything you collect is stored in the game's menu for later, for reference or when you have more time to browse through them. 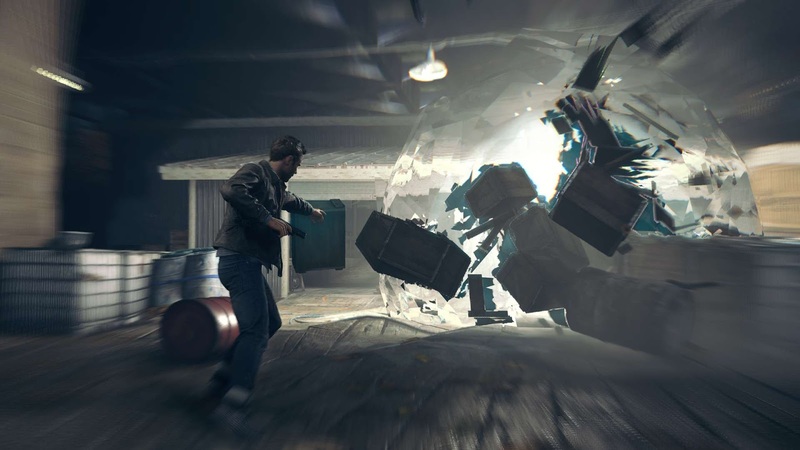 Throughout Quantum Break's story, Jack learns and develops six time powers which aids him in his journey both in combat and puzzles. One of my personal concerns before the game was about the controls and how natural or simple it would be to use or combine the powers. In Airtight Games' Quantum Conundrum the player can move between four dimensions to solve platforming puzzles, but the absence of combat in the game allows for the triggers and shoulder buttons to be reserved for switching. 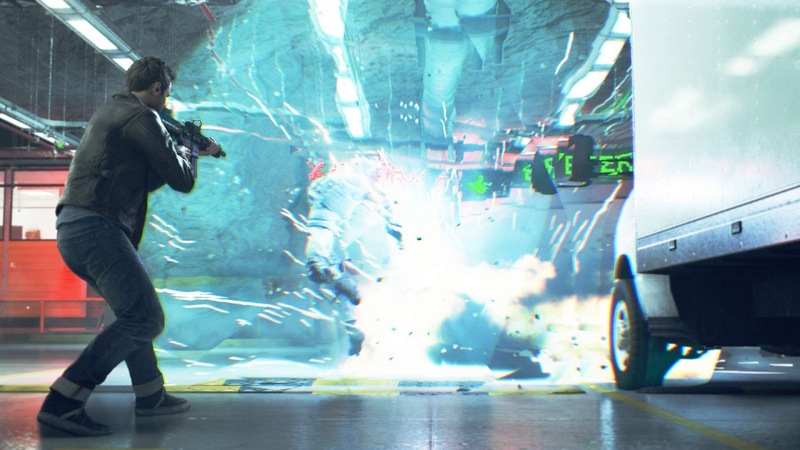 As Quantum Break has a big combat element, both triggers are dedicated to aiming and shooting, so with six powers and only free two buttons, I wasn't too sure about how it would work or how easy it would be to pick up. You'll likely pick up the time powers pretty quickly and, very soon after, begin to experiment with a number of combinations. As the game progresses, you'll be able to read situation quicker and obtain a quicker assessment of how your time powers can help you proceed. In case you want to refresh the controls, those can be checked in the menu system. You'll also have the option to upgrade your time powers, throughout the game, allowing Jack to grow in strength as he meets new, more prepared enemies. Scattered across Riverport are Chronon Sources, which appear as balls of floating light (or "mini-Zanes" as I call them); these are part collectible and part in-game currency as you can spend them on upgrading your powers. Whilst invisible, Chronon Sources can be located by using the "Time Vision" power either when the controller vibrates or the power's symbol begins to glow. How Challenging Is The Combat? Since it's gameplay debut at Gamescom 2014, many fans have been wondering about the combat difficulty. This is always a difficult topic to comment on as everyone's definition of challenge varies quite a bit but I'll try to describe it as best I can. Obviously with events like Gamescom, you don't really want to be in the situation where your character awkwardly dies on stage during your limited demo session, especially if the gameplay is pre-recorded; you want to show your game off in the best possible light. As a result, you can have two different approaches to enable that the game looks it's best and to avoid accidental demises. The first is just removing the threat of death. The second is making your enemies slightly easier. Of course you also have an external third factor: that demos take a lot of preparation and testing so the people playing have several hours of experience just playing that one scene. Even just one of those factors is enough to make a combat scene look too easy. 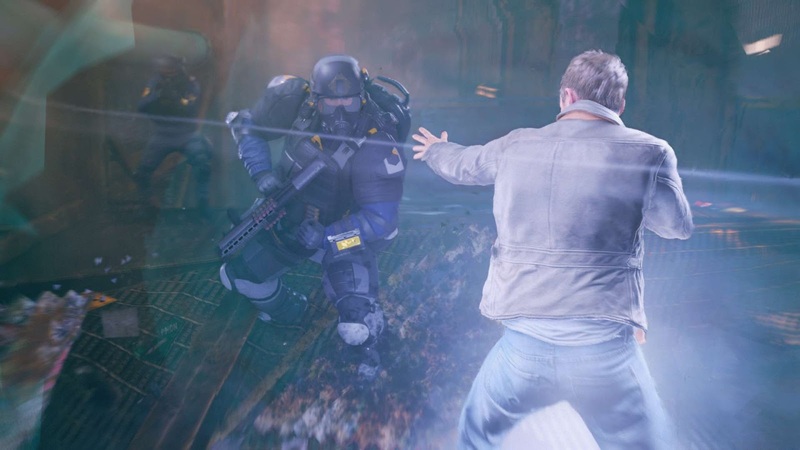 With Quantum Break the combat shown during the shows was a work in progress at that time. At the end of each playable act, there's a "Junction Moment" where you assume control of Paul Serene, whose time powers allows him to see into the future. When Remedy began talking about the Junction Moments, there was some confusion over what kind of impacts it would have. For instance, if there was a "good" and "bad" path, and how exactly you were suppose to play it in terms of mental approach. I won't get into the events at all, the choices or the lead up, as they're intended to be the climax of each act, but I will say that none of the choices felt that clear cut. Each choice had pros and cons but it was clear that with each gain there had to be a sacrifice. Thank you to all that stayed here until the end and I hope this article provided a interesting glimpse into the game! As the embargo lifted this morning, I'll be updating the site in a couple of hours with reviews from various media outlets. 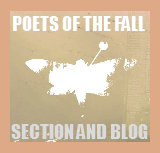 As it's the final few days before the launch, I'm trying to be careful with linking to content which contains spoilers. (Spoilers are the worst.) So, I'll definitely be checking them and putting warnings where appropriate.